This traditional tummy-soother will warm you up as it cools inflammation in your body. While it’s commonly referred to as ‘ginger root,’ ginger is actually a rhizome, the underground stem of the ginger plant. It’s used widely around the world, and is extremely versatile in the kitchen, as it can be used in savory or sweet dishes, both dried and fresh, and in many forms including chopped, grated and ground. Gingerol, a phytochemical found in varying levels in ginger, is responsible for its strong, often fiery, taste. That taste is a reminder of ginger’s circulation-boosting, warming properties, as well as its anti-inflammatory benefits. Ginger is used medicinally for a host of issues, including nausea and morning sickness, since it’s been found to relax muscles of the stomach and slow stomach emptying and is safe during pregnancy. 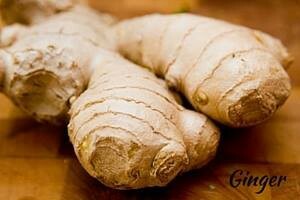 Ginger is also a traditional cold and flu-fighter, as well as a reliever of aches and pains. Spice up a stir-fry with freshly grated ginger (add slowly and taste as you go so as not to overpower the dish), add it to soups and holiday baked goods, or steep it in hot water for a warming drink on winter’s chilliest days or when you feel a cold coming on. Cumin is an exotic spice with a distinct aroma and peppery flavor that’s hard to forget. 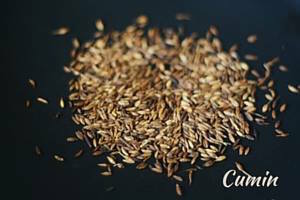 Cumin seeds are yellow-brown in color, though you’ll often find the spice in ground form for convenience. For enhanced flavor, you may roast whole cumin seeds before using them in your cooki ng. Cumin is often used in Mexican dishes, and as an ingredient in curry spice blends in Indian and Middle Eastern food. It comes from the same family of herbs as caraway, but has a stronger flavor and coarser texture, Vitamins C and E and iron in cumin are essential for healthy, young-looking skin, and it helps relieve colds, fevers, sore throats and constipation, aids digestion, and may offer anti-carcinogenic properties. Cumin’s essential oils also keep fungal and microbial infections away. Boil some cumin seeds in water and steep them for 8 to 10 minutes for a soothing tea. We love to sauté vegetables and toss them with cumin powder for a tasty vegetarian dish. Or try sprinkling cumin on rice and beans to add extra flavor; including it in a marinade; or mixing it with black pepper and honey as a glaze for fish, chicken and vegetables. Cultures across the globe have loved cayenne pepper for millennia. It has been used as a seasoning, and as an herbal remedy in Ayurveda, Traditional Chinese, Korean, and Japanese Medicine as well as by indigenous people of the Caribbean, North, Central, and South America, and the Middle East. While most chili peppers are associated with heat, some have gotten a bad rap over the years for causing a little too much heat in the body, potentially causing digestive disorders and even triggering heat-related skin disorders like rosacea. While still warming in nature, cayenne pepper is far less irritating than many of its chili cousins. Its main phytochemical, capsaicin, offers anti-inflammatory benefits to the digestive and nervous systems, and is known to promote natural detoxification and healthy elimination. 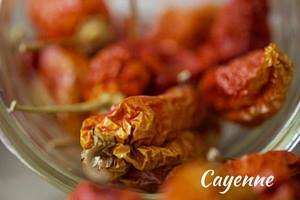 Cayenne also does wonders as an herbal remedy. A great way to use cayenne to keep the body warm during the cold months, as well support a healthy microbiome, is to add it to raw apple cider vinegar, along with horseradish, onion, garlic, jalapeno, and ginger. Store in a sealed mason jar for three weeks, shaking daily, then strain out the pulp and keep the liquid in the fridge. Take an ounce or two with warm water daily. This is one traditional remedy that we hope re-emerges in kitchens everywhere. Cinnamon, one time a spice reserved for royalty, is used today for its fragrance, sweet and savory flavor, and medicinal properties. Cinnamon is made from inner bark (and sometimes the leaves and twigs) of several species of tropical or subtropical trees called Cinnamomum. 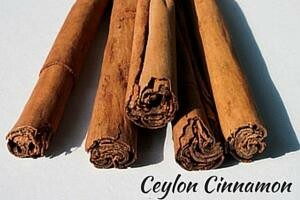 Cinna mon is a warming herb that is stimulating to the circulatory system and soothing to the digestive system. It’s also a rich source of antioxidant, anti-inflammatory, and antispasmodic (muscle relaxant) properties. Its combined therapy can work wonders for relieving menstrual pain and discomfort. Try steeping up to 1 tsp of freshly ground cinnamon in 6oz of hot water for 15 minutes and serving with a teaspoon of raw honey. Cinnamon’s ability to keep blood glucose levels in check by reducing insulin resistance and slowing the breakdown of carbohydrates in the digestive tract has made it a popular additive to a host of everyday foods. 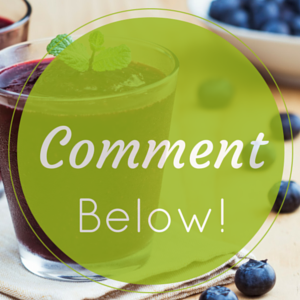 Sprinkle it on your oatmeal, grind and brew it with your coffee, or add it to your smoothie. While all cinnamon boasts some benefits, not all varieties come equally endorsed for all uses. The cassia variety (the most common, inexpensive kind) contains significant amounts of a compound called coumarin, which is thought to be toxic to liver and kidneys with increased use. Ceylon (‘true’ or ‘sweet’ c. verum found in specialty stores) contains much less coumarin. For daily medicinal use, upgrade to organic ceylon cinnamon sticks, store them in a glass container in a cool dark space for up to one year, and freshly grind just what you need in a spice grinder. Effective as it may be, cinnamon should be used with caution in any topical product as it can be skin sensitizing and a potential irritant. 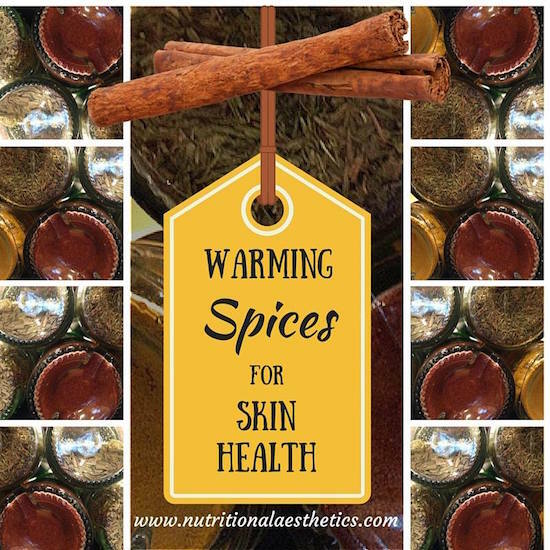 What are your favorite warming spices to use in fall and winter cooking? 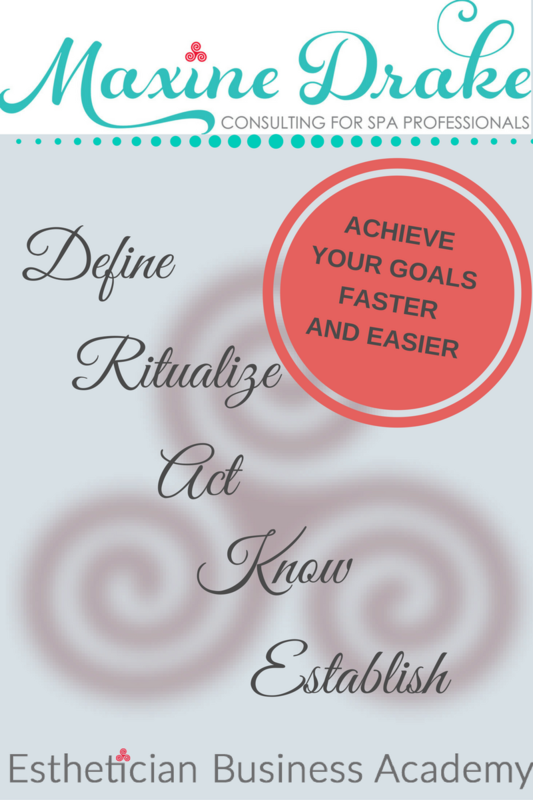 How do you use our four favorites?